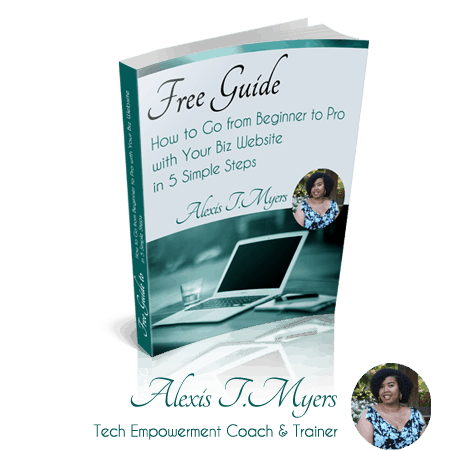 Thank you for choosing me to guide you on your business website journey. I’m excited to connect with you! Be sure to add my email address, [email protected], to your contacts, to ensure my emails don’t end up in your spam folder. If you’re a Gmail user, check for my emails in your “Promotions” tab. If you find them there, click and drag my email over to your “Primary” tab then click “yes” when it asks if you want to do this for all future emails from me.